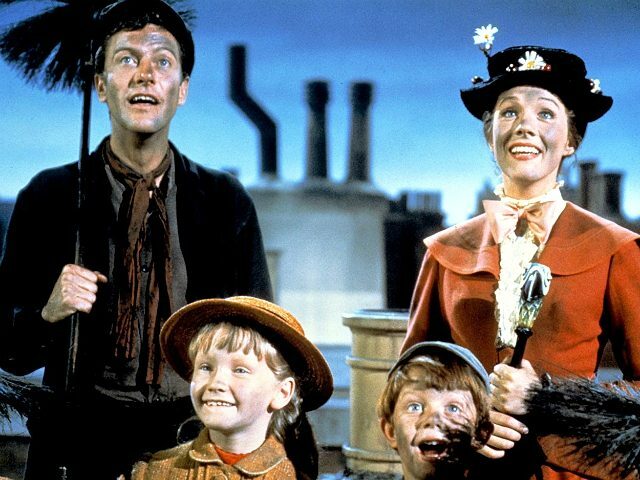 Professor Daniel Pollack-Pelzner accused the classic film of racism in a New York Times op-ed last week, claiming that despite seeming like an “innocuous comic scene,” it is racist when Mary Poppins gets covered in chimney soot and doesn’t bother wiping it off her face. “This might seem like an innocuous comic scene if Travers’s novels didn’t associate chimney sweeps’ blackened faces with racial caricature,” added Pollack-Pelzner. The professor also mentioned that a housemaid can be heard screaming “Don’t touch me, you black heathen” in the 1943 film “Marry Poppins Opens the Door,” as a chimney sweep “reaches out his darkened hand,” which is more evidence of chimney sweeps being associated with racial caricature. “When he tries to approach the cook, she threatens to quit: ‘If that Hottentot goes into the chimney, I shall go out the door,’ she says,” adds the professor. “Hottentot” is a racial term used in reference to the Indigenous people of South Africa. The professor went on to reference a few other examples from a variety of different classic films, which he says have also included subliminal messages regarding race.